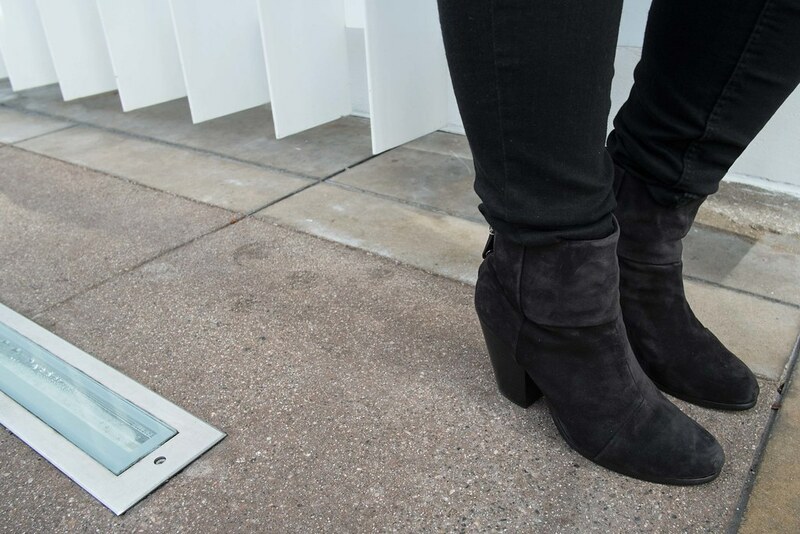 Well into our Fall season, we were growing tired of finding new ways to revolve our summer clothes, and so when a rainy day arrived in LA, we were ready to bring on the layers. With Taylor Swift’s new album to accompany us through our rainy drive, we ventured to The Grove to shop and to grab lunch at Mendocino Farms. Our excitement for the cold weather was gradually overshadowed by its fickleness that wavered from warm sun rays to piercing cold winds. California just can’t seem to make up its mind about Fall. 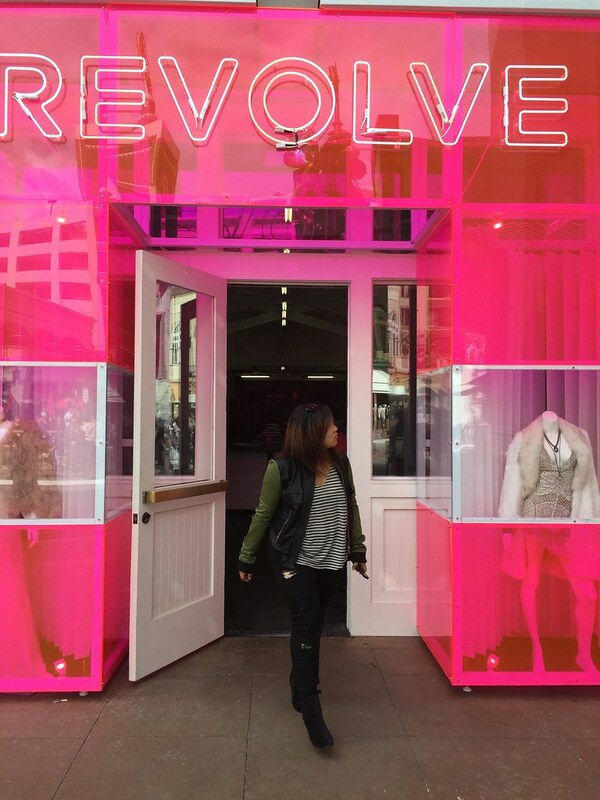 In between shopping and shedding our layers, we dropped by the Revolve pop up shop. The bright pink exterior welcomed us in and we were greeted with curated pieces that could be options for the upcoming holiday season. 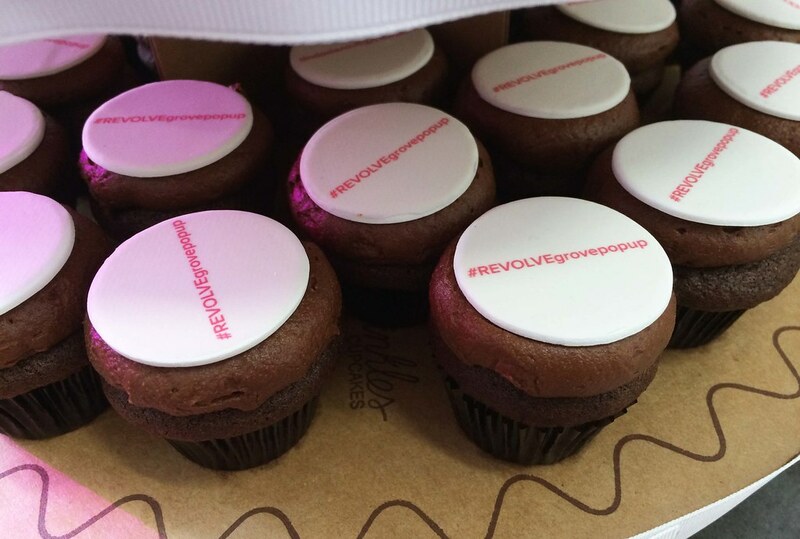 The mini Sprinkles cupcakes and the DJ mixing fun tunes made our visit even sweeter. I love the Grove it's so fun, and I love the Farmer's Market! That shop looks really cool! Is Taylor Swift's album any good? 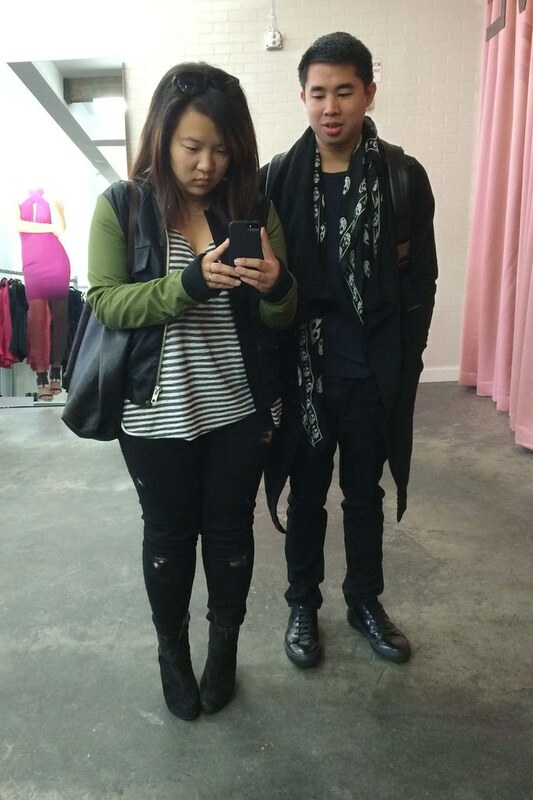 I like Jasmine's jacket and Brandon's scarf. 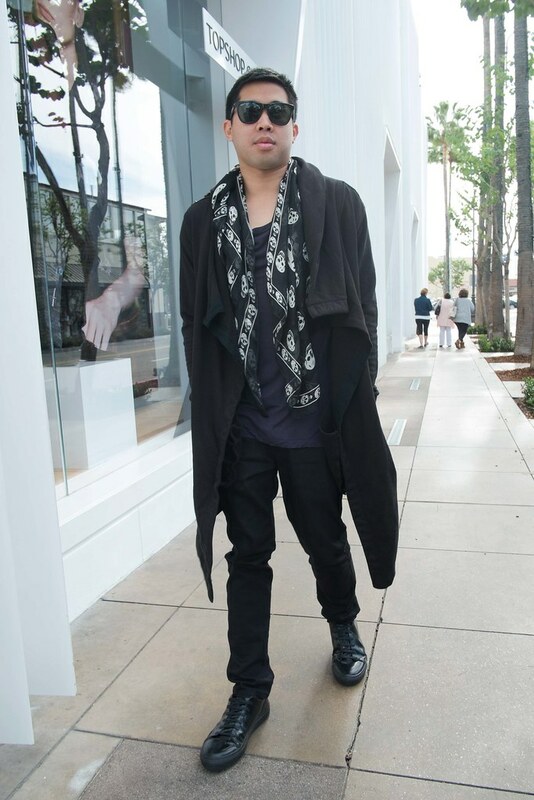 While dressing for that constantly changing weather can be a challenge, you guys do a great job. 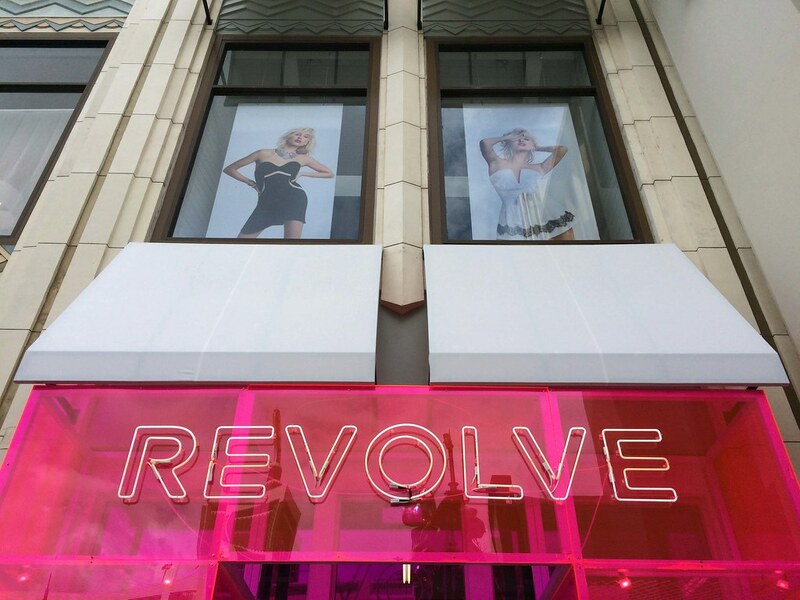 I like Revolve's wide selection of clothing and accessories. I wish there was a pop-up shop where I live. I guess I will have to be content with browsing their online shop. It seems like you had a fun day. Thanks for sharing the photos. first of all, yay for pop ups! and secondly, i love your jacket and tote!!! aaahh!!! What a fun little outing for you two! 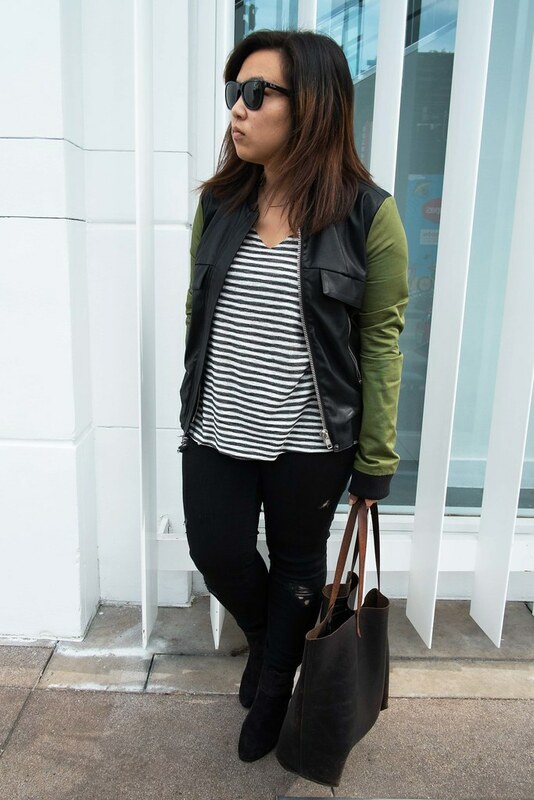 I love this kind outfit with black-white-and-army-green combo! And the distressed denim adds a lot to it 🙂 How is Taylor's new album? I've been dying to listen to it! irstly, both of you are fashionista!! 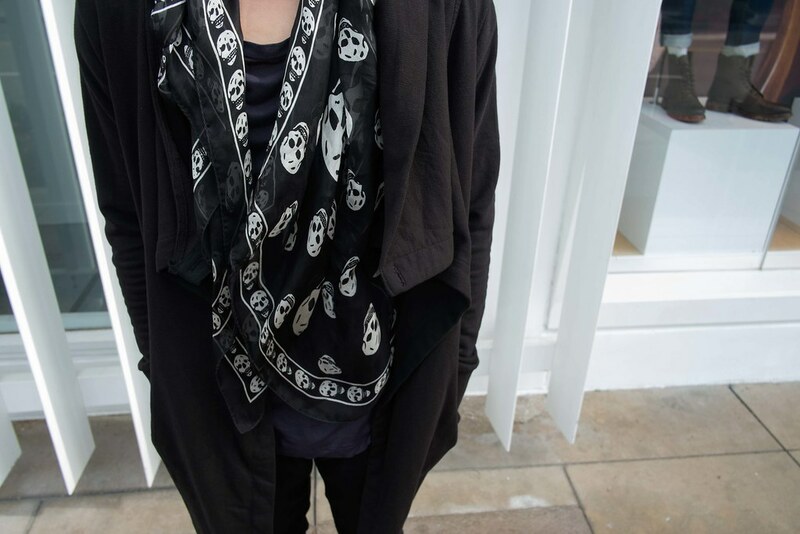 i love the skull scarf..it looked so nice on your bf's..and both of you always had a great outings together.. i love this kind of day lazying around and visiting stores. It looks like an awesome popup shop! You both look great. Stylish people! 🙂 Both look really cool!